Urgent Action for Tony Bryan has ended now. 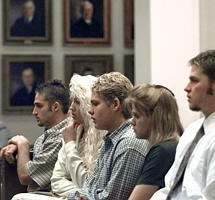 His last lawyer is CCRC, Tallahassee. 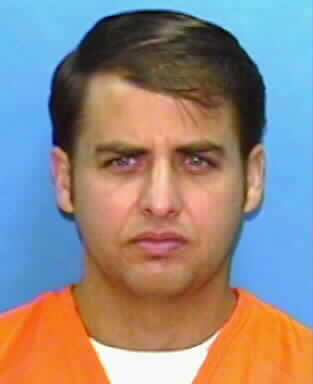 His new lawyer is Andrew Thomas, CCRC, Tallahassee. 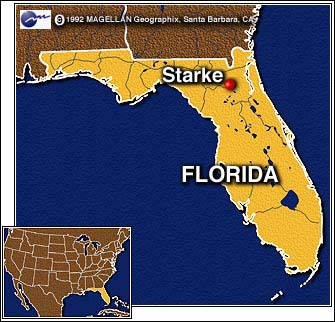 Death watch is in Florida State Prison. 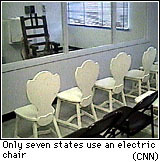 Floridas use of the electric chair. given to Tony Bryan at the original trial. his lawyer at his original trial being an alcoholic. Denial of the motion to preserve evidence. Denial of disclosure of records in the possession of the State.